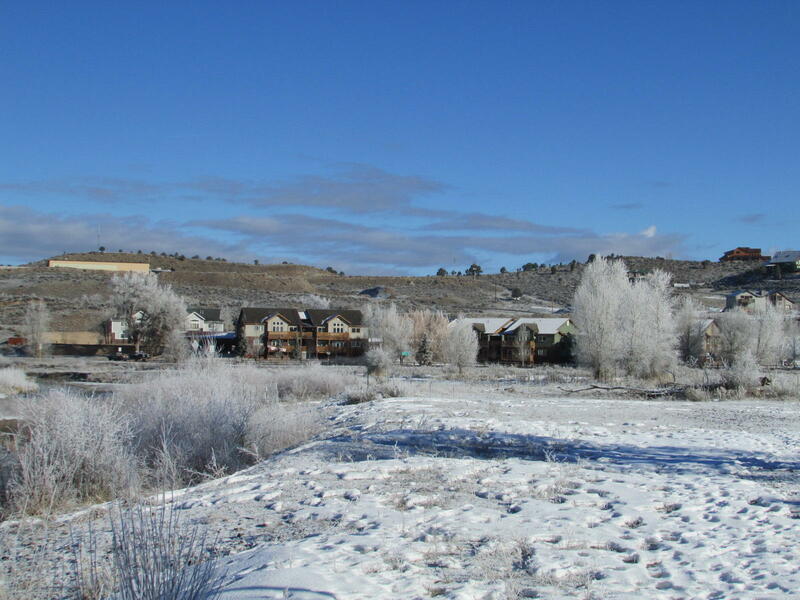 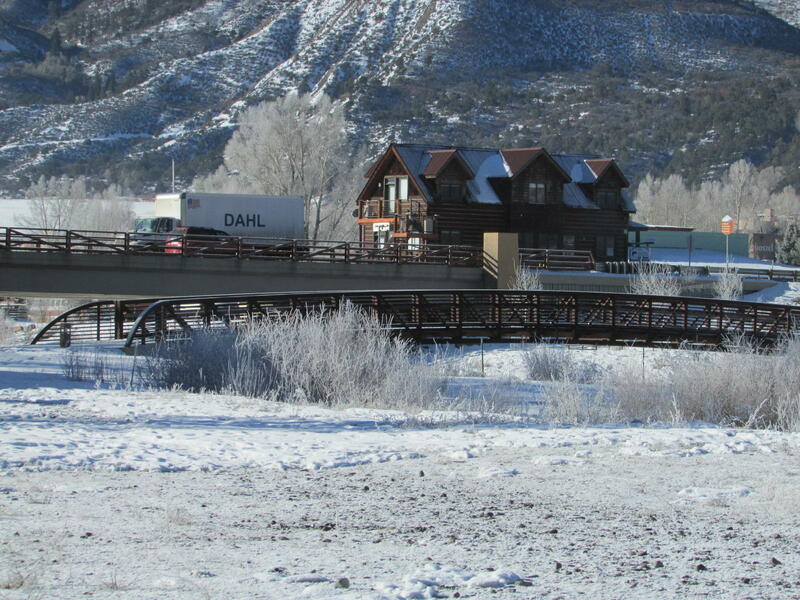 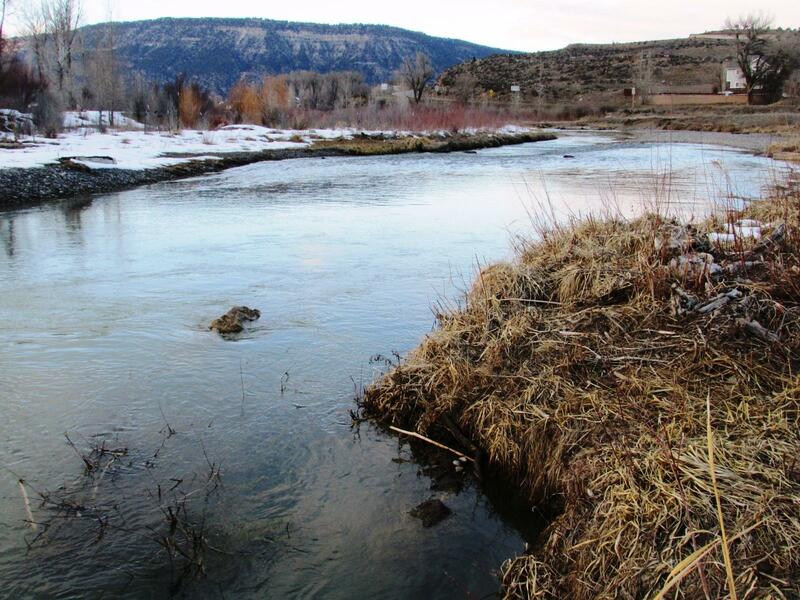 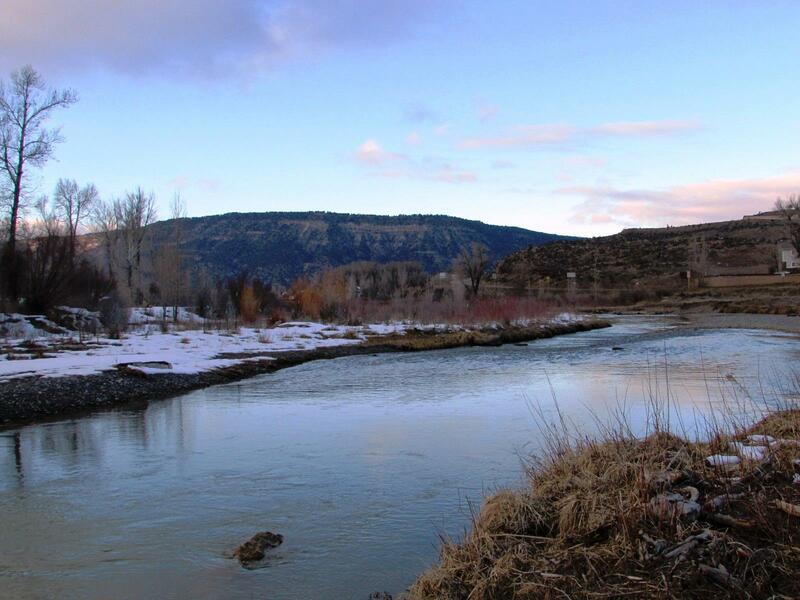 Key parcel along the Uncompahgre River in Ridgway. 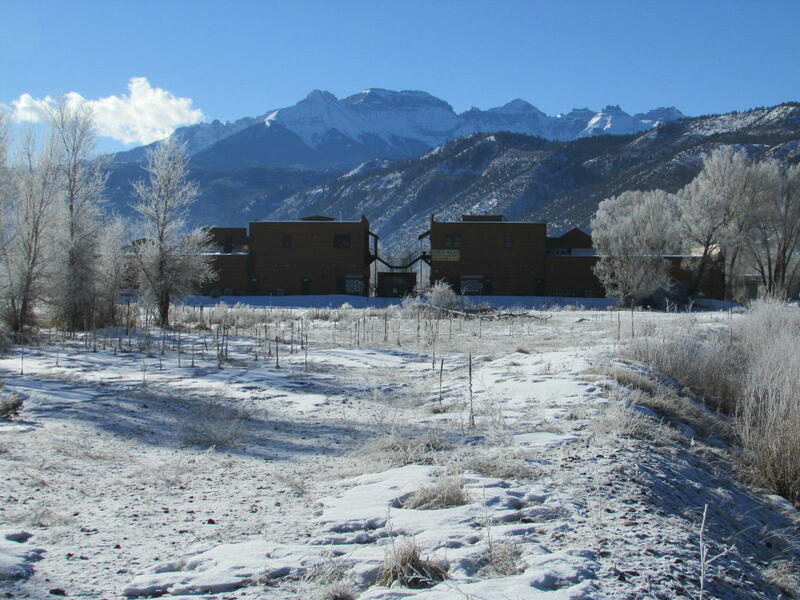 At one time this parcel was set for the Ridgway Hot Springs resort-a cleverly designed and much anticipated addition to the Gateway to the San Juans. 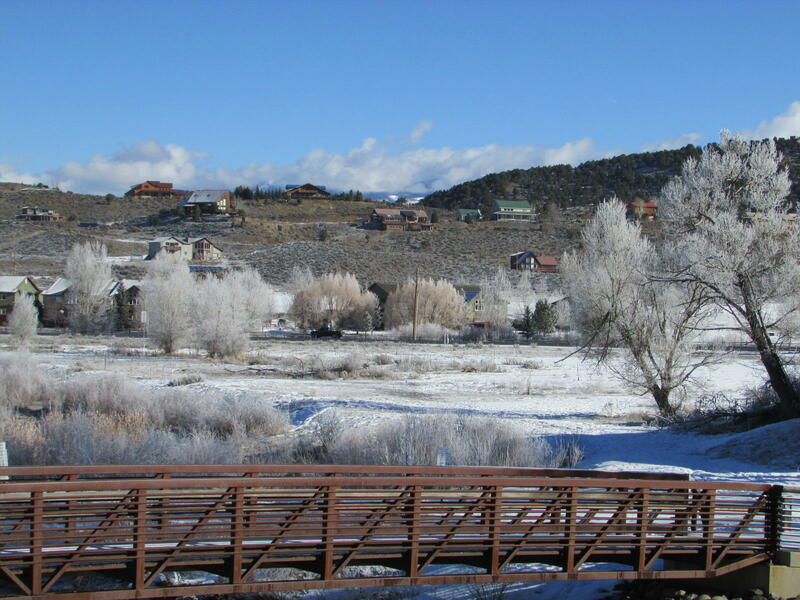 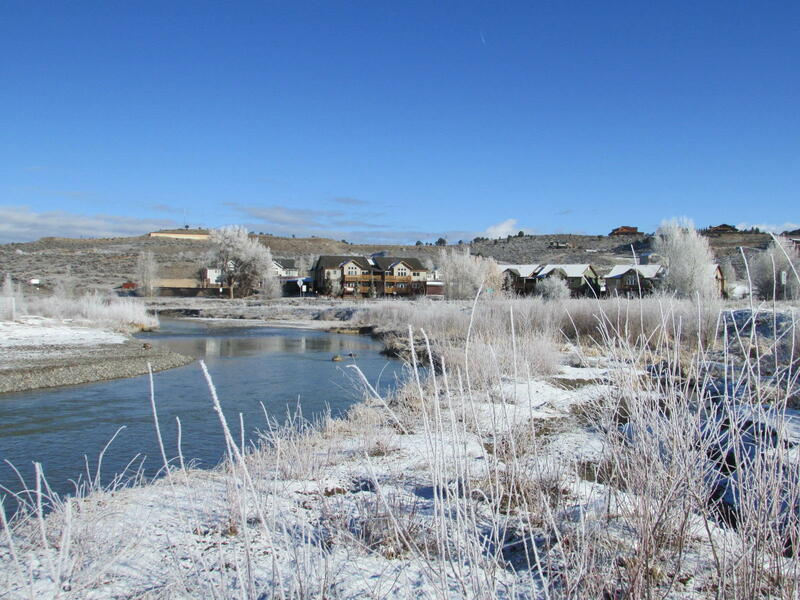 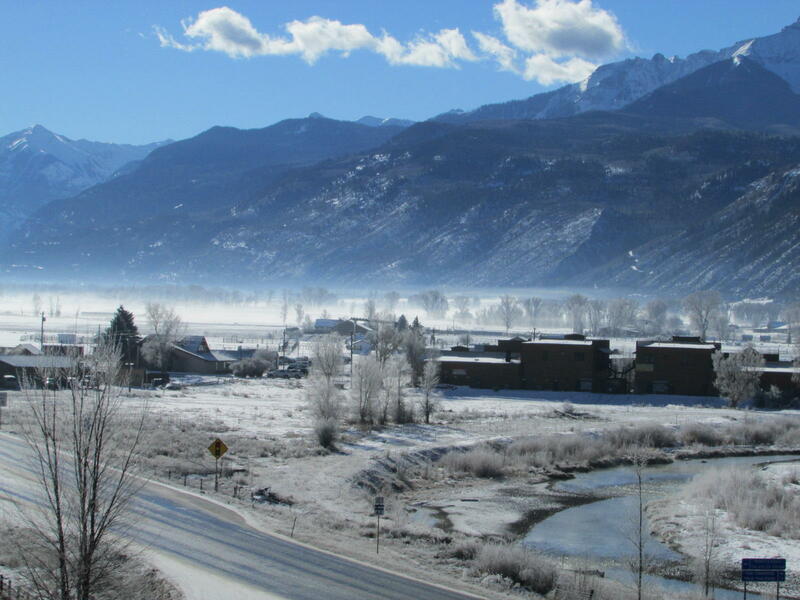 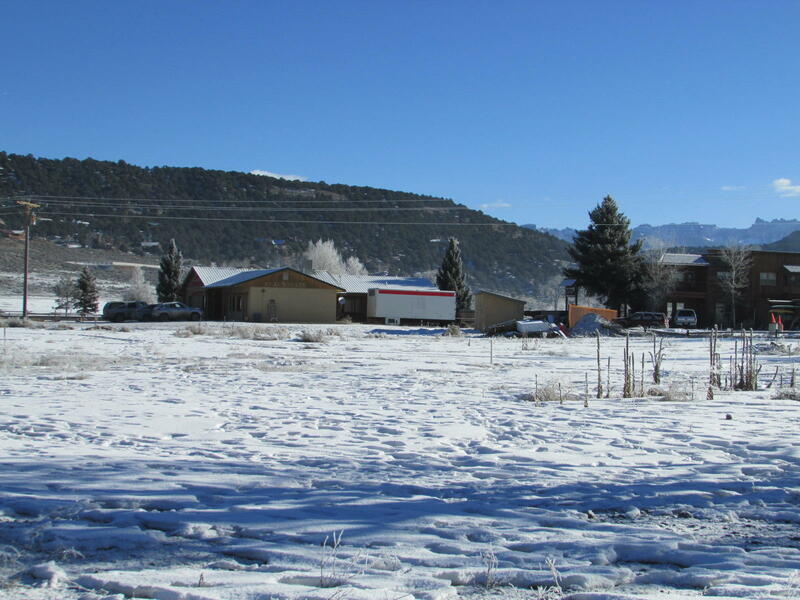 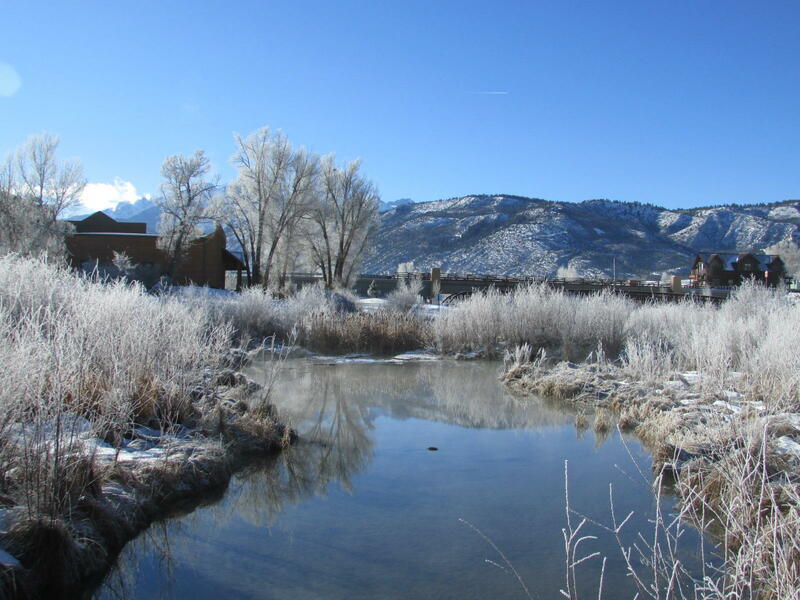 Perfect for a host of commercial and quasi-residential endeavors-while all proposals should be verified and approved with Ridgway Officials, and buyer needs to fully conduct all due diligence, some of the ideas include: a hotel-motel-spa-resort, a apartment building(s)- townhomes -condominiums, or single family home development, a retail business complex, a church or governmental agency, or a wonderful mixture of the above. 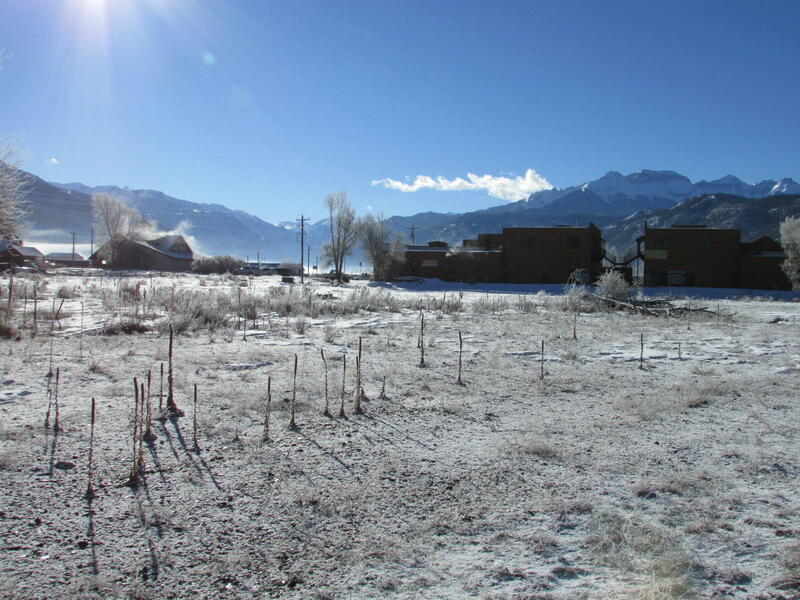 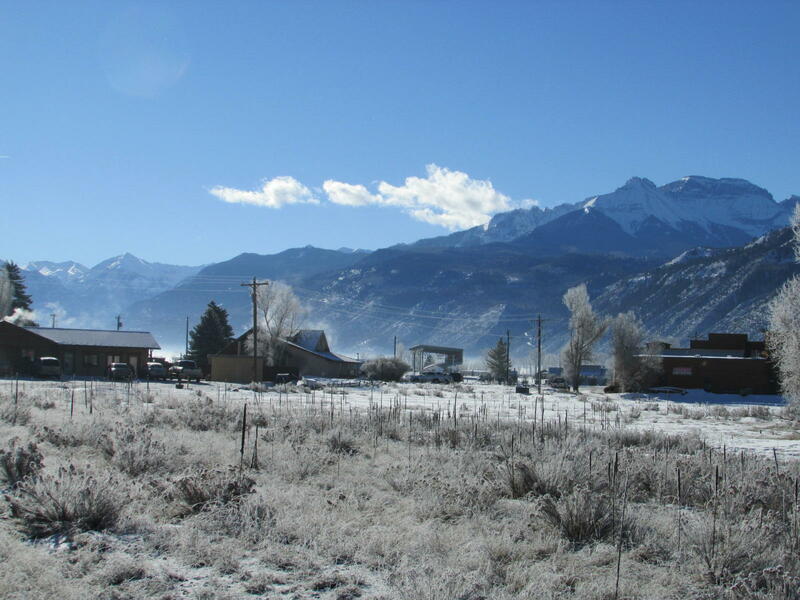 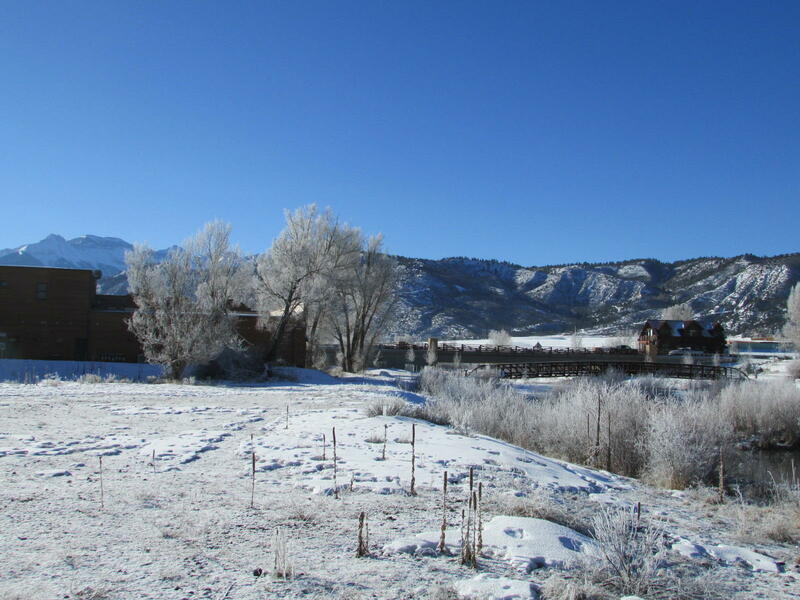 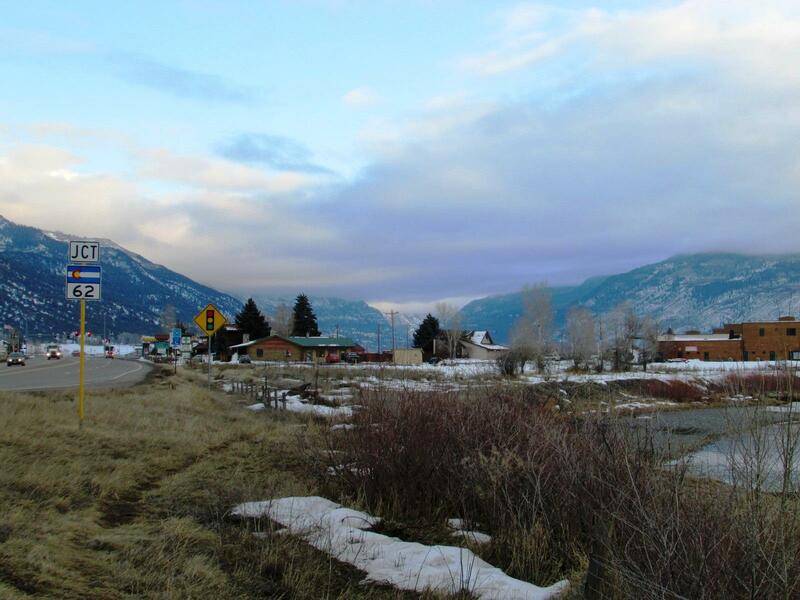 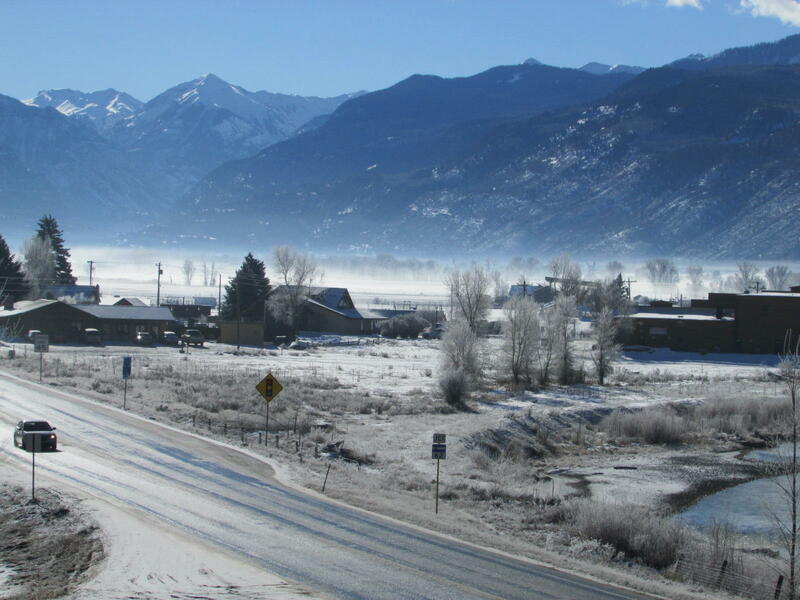 The property is ideally located, right at the key intersection of Ridgway, with Ouray to the south, Telluride to the west and Montrose to the north.